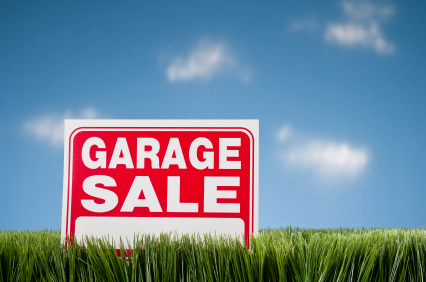 Our Annual Youth Garage Sale will be Thursday, March 5 8am-6pm and Friday, March 6. 8am-12pm. 100% of the proceeds will go to fund the 2015 Youth Mission Trip.